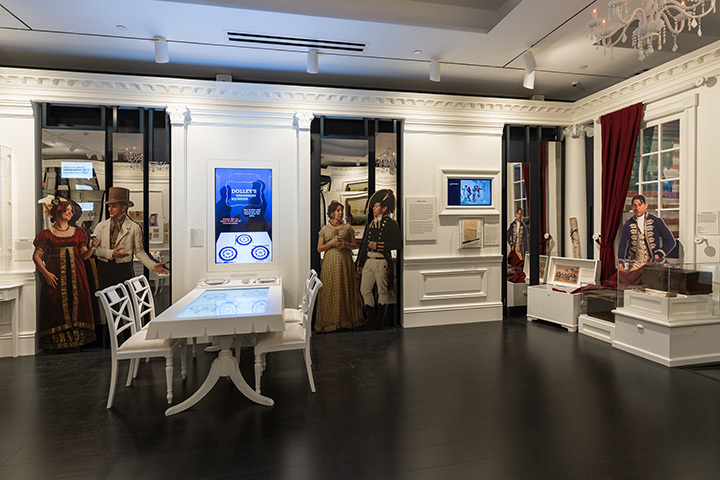 “Saving Washington explores the tenuousness of American democracy from the aftermath of the Revolutionary War through the War of 1812 and beyond, addressing women’s roles as citizens of a new republic by focusing on the political and social significance of First Lady Dolley Madison and other women of the era. 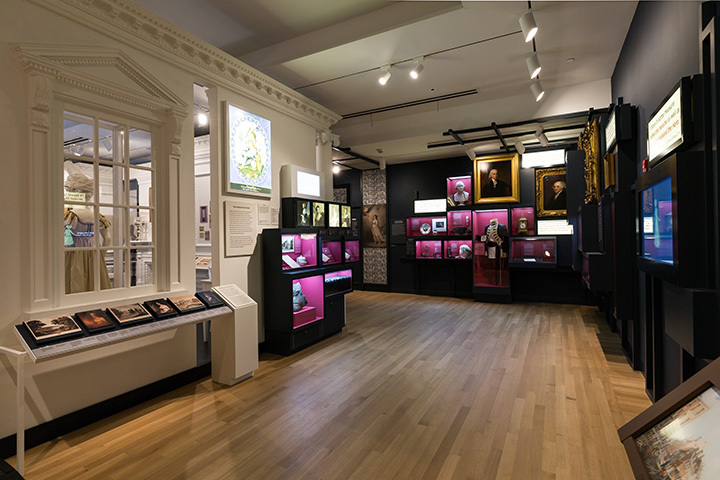 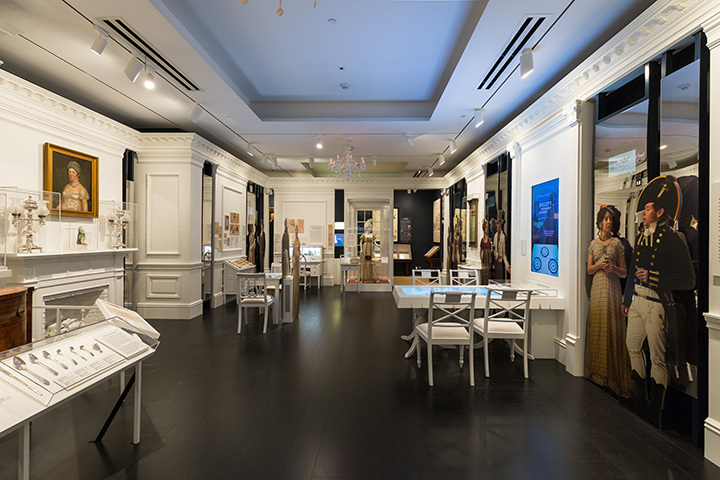 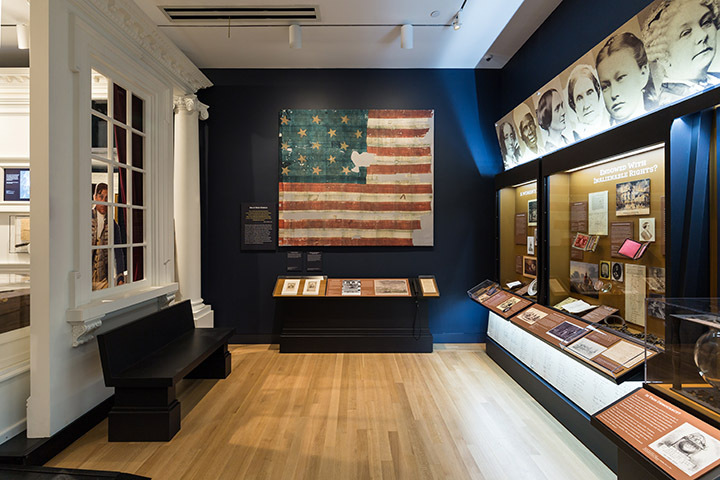 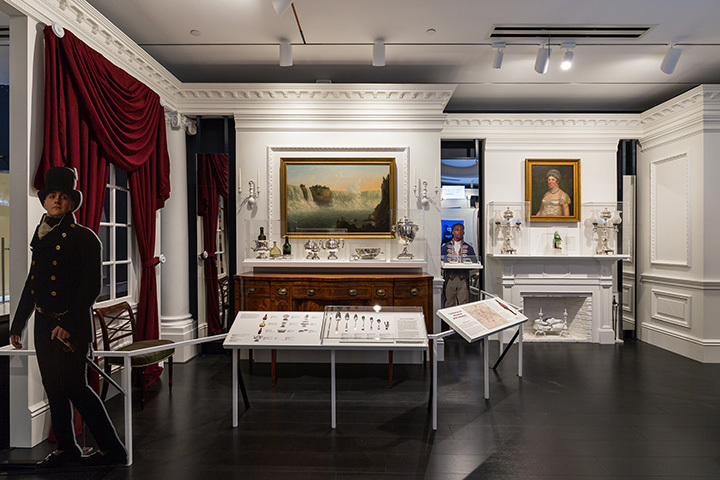 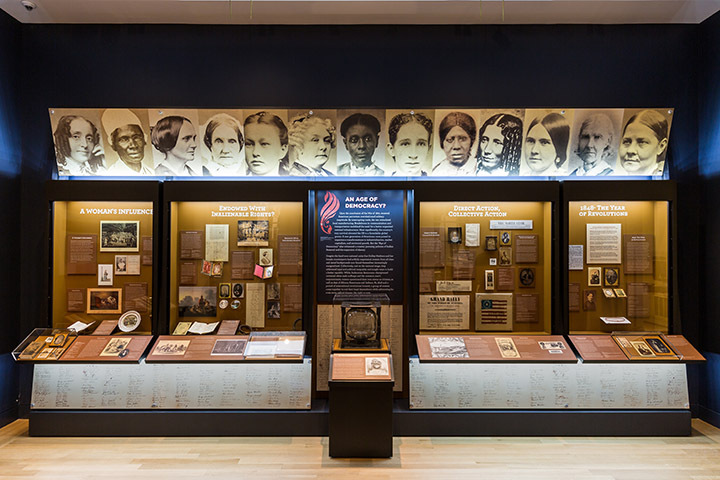 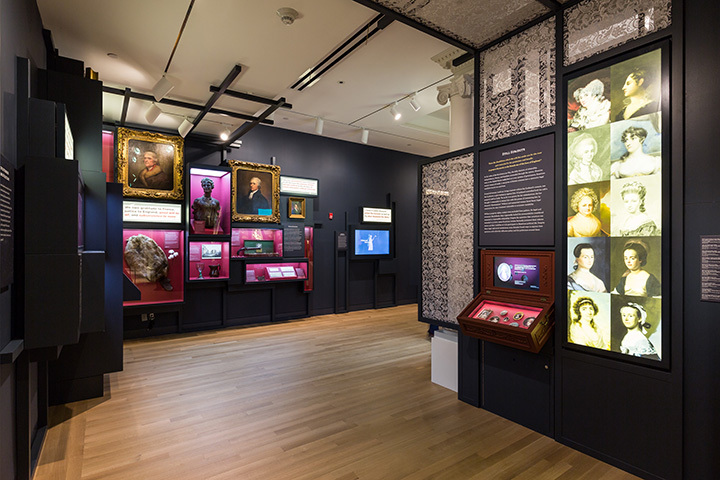 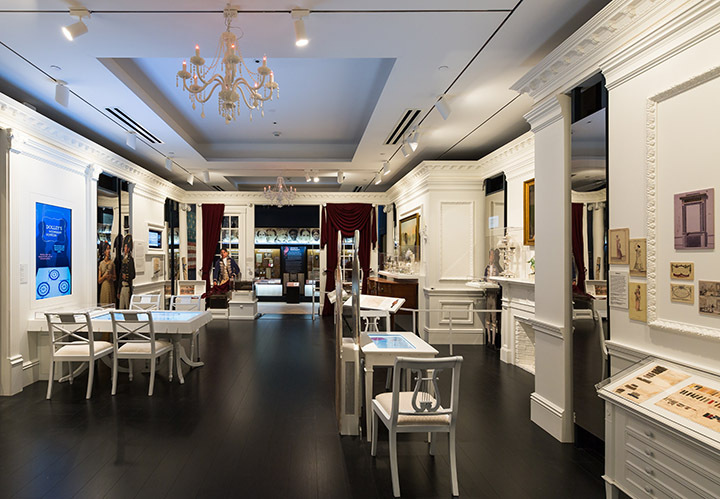 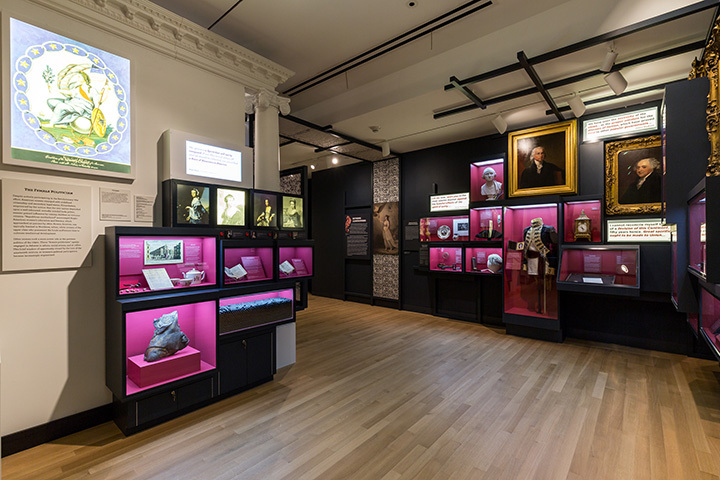 Curated by Valerie Paley, New-York Historical vice president, chief historian, and director of the Center for Women’s History, the exhibition illustrates the mission of the Center for Women’s History: to reveal the often-overlooked stories of women who shaped American history. 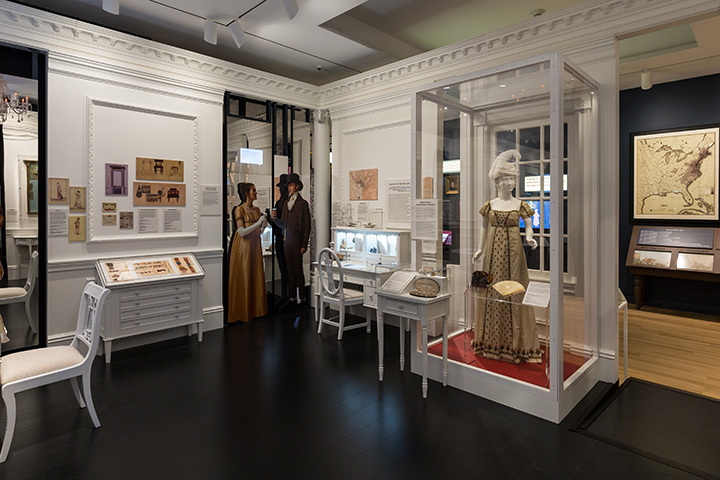 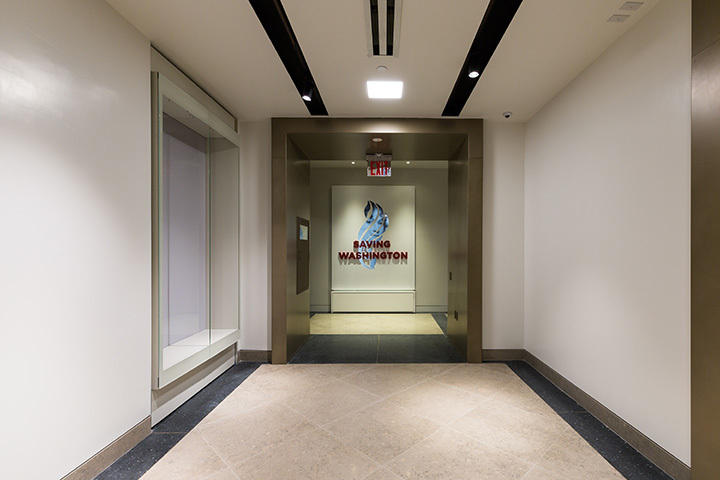 “Saving Washington upends the familiar narrative of our American founding as a power struggle among men, offering the story of Dolley Madison, and women of the early republic more generally, as an example of how women’s critical but often behind-the-scenes work gave rise to the nation’s capital as a beacon for the world,” said Dr. Louise Mirrer, president and CEO of the New-York Historical Society.